These days a lot of teachers are asking for something that would allow them to share their mobile device screens with the class. This would allow them the freedom to be more mobile and also break down the traditional barrier of the teacher's space being the front of the classroom. Below are a few options for you to try out. 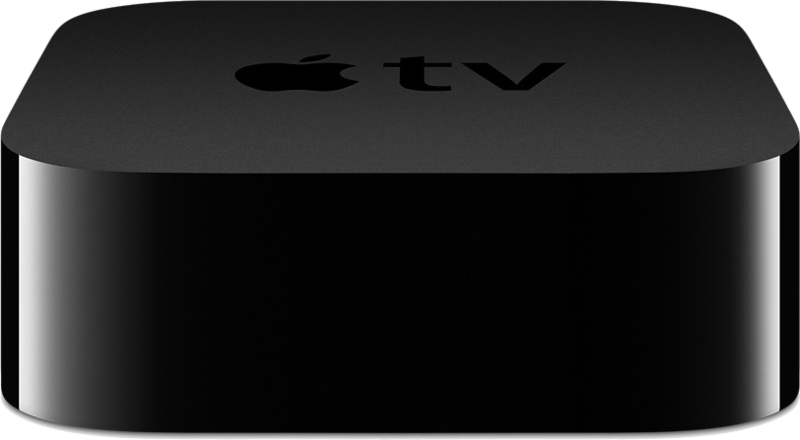 Apple TV is a dedicated box that connects to your display and can catch streams from iOS devices. 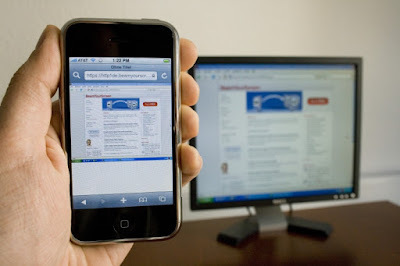 It allows you to watch movies or TV shows, but also works well with screen mirroring. It is expensive though, and exclusive to Apple Devices so make sure you are in the right environment before you dive into this one.